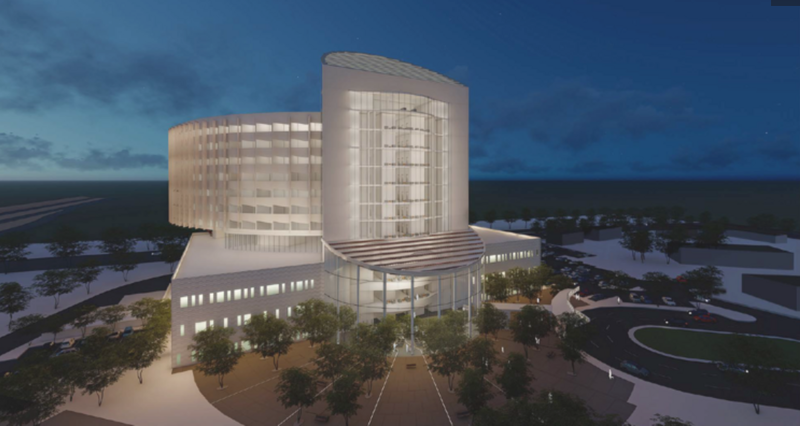 The discussion centers on the intersection of the California Environmental Quality Act, and project labor agreements as it relates to the $750 million hospital proposed in Elk Grove, Calif. by California Northstate University. Dayton can be followed on Twitter at @DaytonPubPolicy. This podcast was recorded on Skype on Monday, March 18, 2019.